PetPace promotes Animal Pain Awareness Month and how smart collar technology can help pet owners know their dogs and cats better. BURLINGTON, Mass. – September is Animal Pain Awareness Month and PetPace, the producer of a leading smart collar health monitor for dogs and cats, wants pet owners to know their options for identifying symptoms of pain, aging and illness. In 2015, the International Veterinary Academy of Pain Management began recognizing September as Animal Pain Awareness Month. The campaign’s goal is to raise awareness, educate pet owners about acute and chronic pain symptoms, encourage recognition of animal pain and take action by seeking veterinary care. Because it can be difficult for the average pet owner to notice subtle changes in a pet’s behavior that indicate pain, technology like PetPace is becoming more heavily relied on to spot pain and medical complications. PetPace was created by veterinarians and animal-lovers looking for a way to improve the health of pets, and to provide peace of mind to pet owners. The idea behind inventing a non-invasive, health monitoring smart collar was to quickly identify impending health concerns and monitor existing medical conditions. The device allows pet owners to track vital signs like temperature, pulse, respiration, heart rate variability (HRV), activity, positions and calories. It will send alerts to the owner through a smartphone application if any of these parameters become abnormal. In addition to receiving smartphone alerts of impending medical emergencies, PetPace’s mobile application provides an in-depth look into nearly every metric of a pet’s health. Recorded data is displayed in an easy-to-understand graphic interface, which allows pet owners to monitor specific aspects of a pet’s health over time. This feature is especially useful for owners of older or sick pets. According to a recent survey, four out of five veterinarians recommend a health monitoring collar like PetPace for older or sick pets. To learn more visit www.petpace.com. 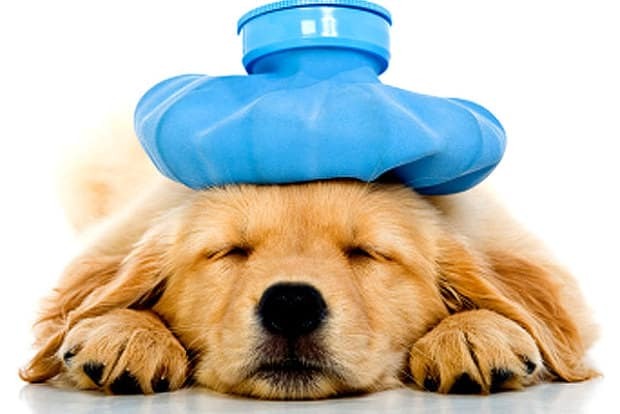 “Most importantly, we hope pet owners will recognize that there is an option out there to be alerted if their pets are in pain or not feeling well,” said Dr. Asaf Dagan, chief veterinary scientist at PetPace. For media-related interview requests and inquiries, please contact our Nashville PR Firm at 615.505.1911 or news@judgepr.com.